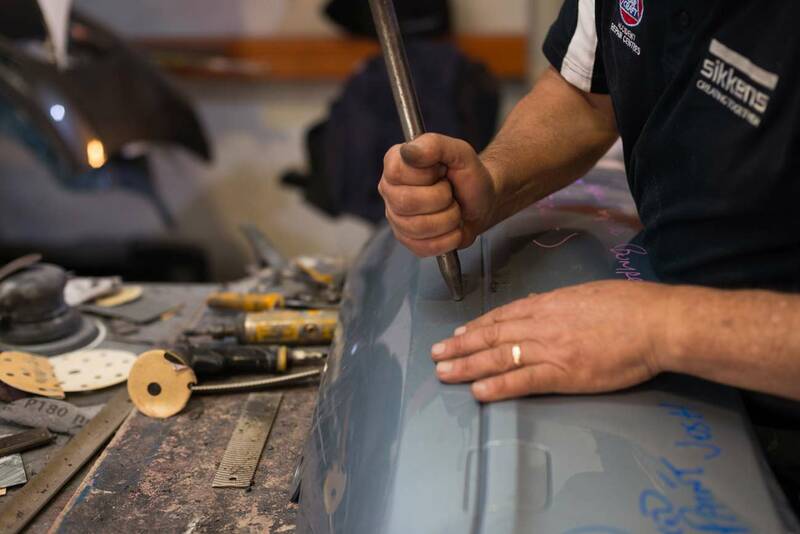 Gino’s Auto-Refinish Technicians are trained in the latest techniques in car dent repair. 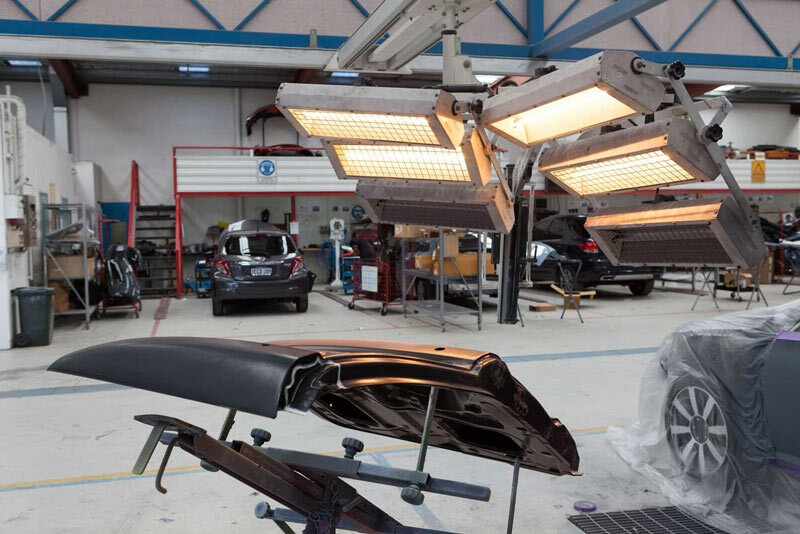 The Sikkens Paint Mixing System is a precise colour matching system supplying a complete colour service for all Australian, European, American and Japanese automobiles. 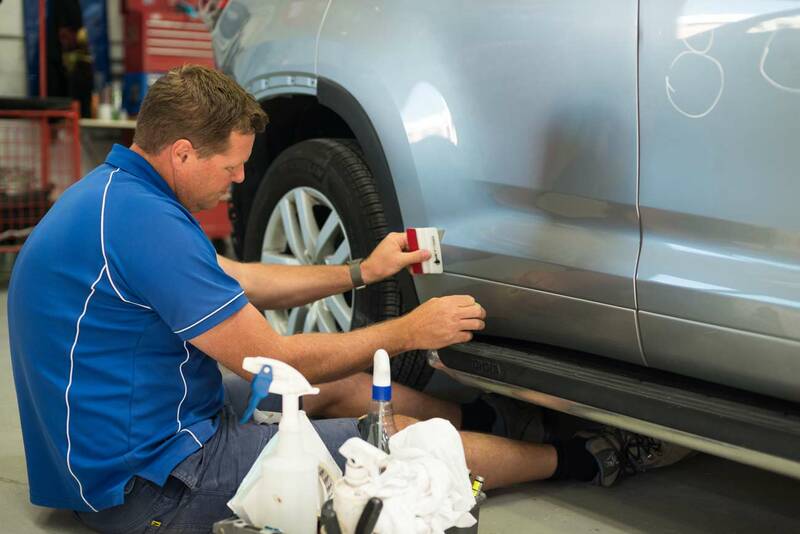 Thanks to improved material technology and industry specific training, we are able to offer the Sikkens Lifetime Warranty on selected dent repairs. Paint free dent removal can be a fast and more cost-effective alternative. 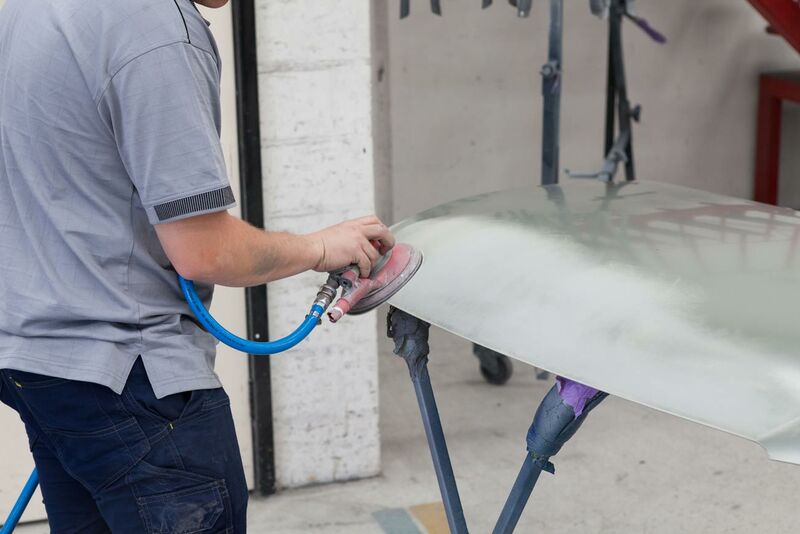 Speak with one of our Auto-Body Technicians about the suitability of this technique for your car dent removal. 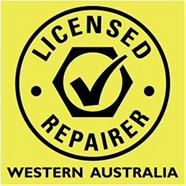 Gino’s Panel and Paint is an RAC, Allianz & Tokio Marine Nichido Approved Repairer and the Preferred Repairer for Subaru. We are also proud to be part of the Car Craft family, a network of repair professionals lifting repair industry standards. As a member of the Motor Trade Association of WA, the peak automotive industry organisation in WA, our concern for the shared environment is recognised with Green Stamp Advantage Accreditation. Complete the form below to book your car in for an estimate.